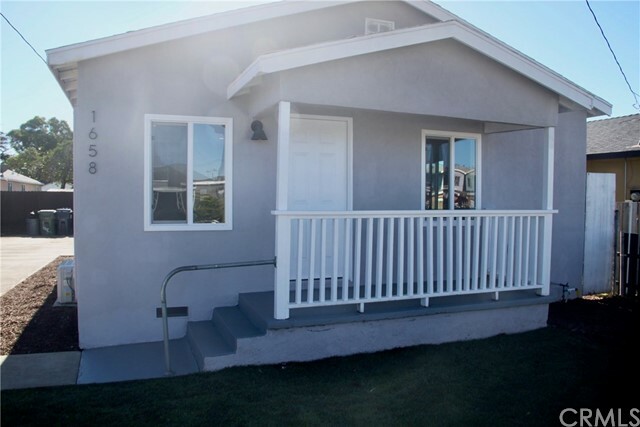 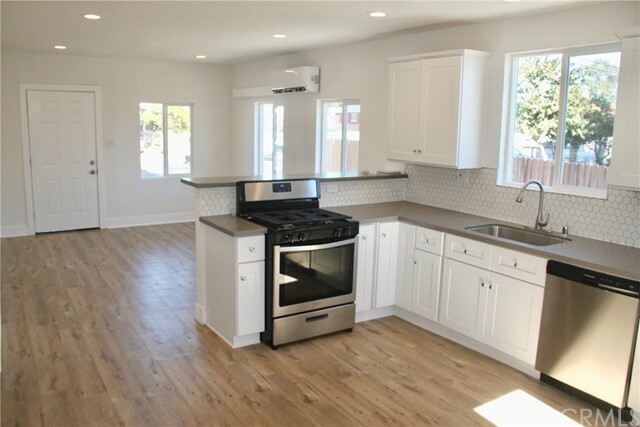 This beautifully remodeled 3 bedroom 2 bath house is fully updated and ready to be called home! 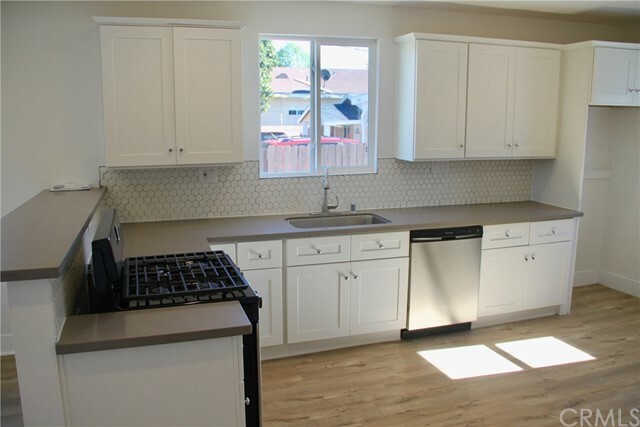 The kitchen flaunts a classic design with brand new white shaker cabinets and tile backsplash. 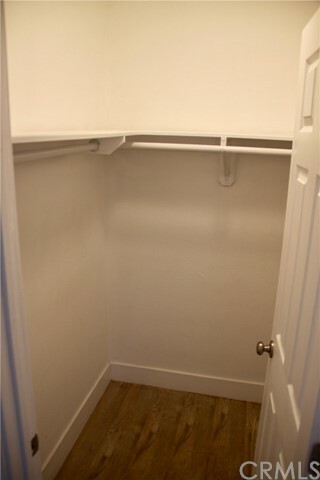 Master bedroom includes walk in closet as private bathroom. 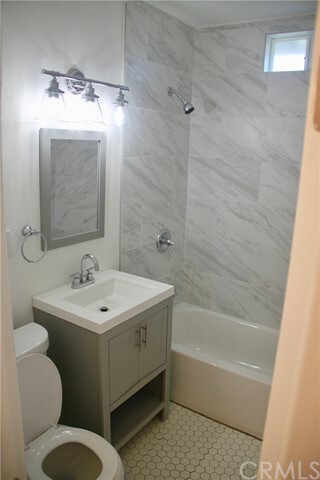 Both bathrooms have been fully renovated boasting modern tile. 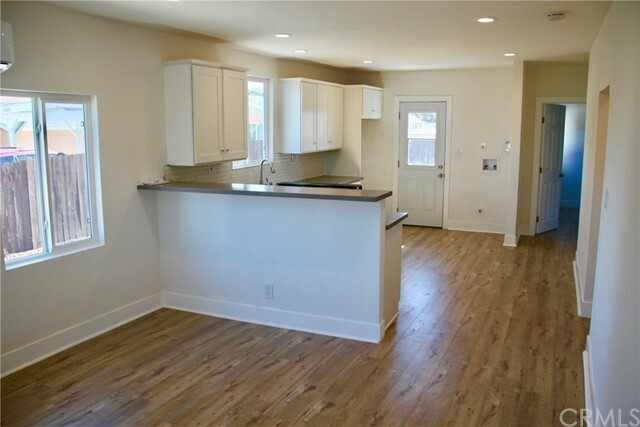 all new laminate wood floors throughout. 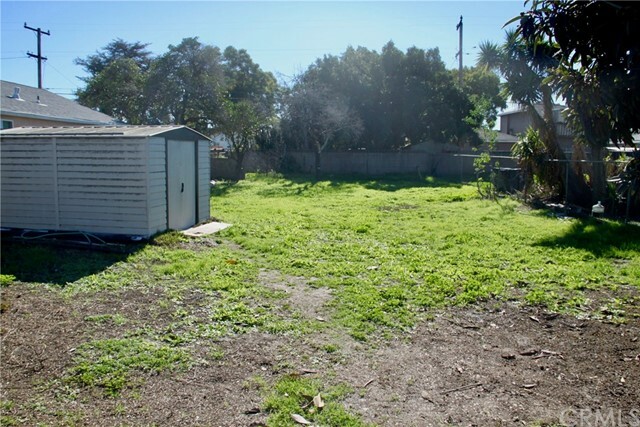 Located on oversized lot, this house has great potential for future development!